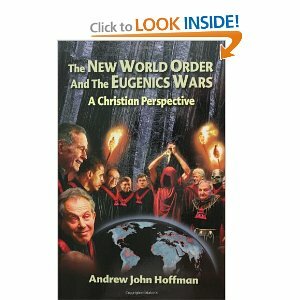 Andrew Hoffman, author of The New World Order and the Eugenics Wars, joined us for the first hour. We discussed his book, which covers a wide range of topics from the Fall, the Flood, the Tower of Babel, giants in the land of Canaan, and the Kingdom of God, to secret societies, false flag terrorism, debt-based financial systems, and eugenics programs past and present. 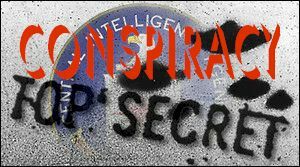 In hour two, we talked about the Bilderberg Group, another “aid” ship off the coast of Israel and its prophetic significance, and the temptations faced by Christians who venture into politics. Excellent program and ill like to say about the sky apparitions and other light forms even ufos i have came to the conclusion that most of them are man made and that even most of the sky now its fake. “the strong delution”. Yes, Sharon posted the story to PID News a few days ago. Bizarre! lol yeah and btw all this its cool cuz i and a friend have discover all this stuff that u guys talk about and it great that u guys confirm it. thx to our father that guide me to u lol i call yesterday to ask about angels to see if u hade some information u can email me or what ever. Thank you for another great show – though I wish Andrew Hoffman had been easier to hear. Anyway, I have been listening with interest to your discussions on the Dominionists and the relationship between government and religion in general, as it is a subject that has interested me for a long time. I have spent a great deal of time researching, and reflecting upon, this important and multifaceted question. Whilst I am in broad agreement with your position, and that of many of your guests, I have a few questions which I hope you can answer. 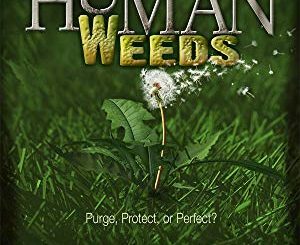 1/ If Christianity plays no role in politics, then aren’t we destined to have bad government in perpetuity, viz., governments which are constantly passing laws contrary to those of God, and thereby turning society into a very unhappy place? 2/ What exactly to you see the role of government as being, and on what basis is it to formulate policy? 3/ On the other hand, as things stand, isn’t participating in politics at all simply playing into the hands of the powers that be, and helping to further their agenda? Thanks for your kind words. 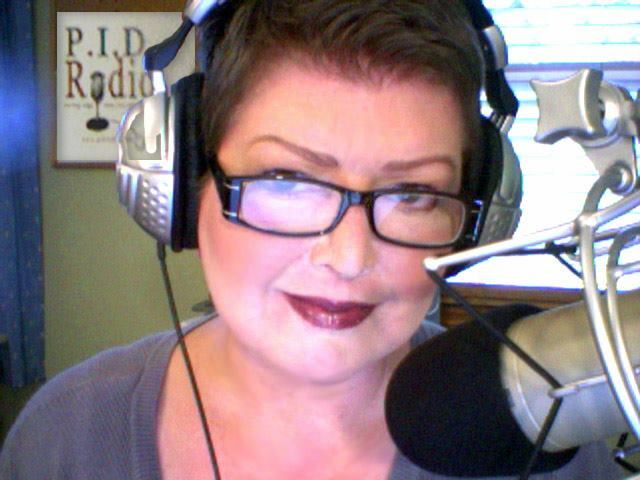 Sadly, on the live show the technical limitations of BlogTalkRadio prevent me from doing very much to adjust the guest’s volume. 1) Yes, absolutely. Remember, though, that Herod, Caligula, and Nero were just a few of the psychopathic rulers during the ministries of Christ and the apostles, and Jesus never once suggested that reforming government was within our scope of responsibilities. Preach the gospel, change hearts, and let the chips fall. 2) Ideally, according to scripture, the role of government is to keep the peace. I take that to mean uphold just laws and defend us from other nations who want to take our stuff. 3) Participating in politics isn’t necessarily a bad thing. Compromising doctrine to achieve political unity or success, however, is a bad thing, and that’s exactly what dominionists are doing–thus playing into the hands of the enemy. Just listened to your talk with Joe Jordan. He mentioned the Bohemian Grove. I used to live in Santa Rosa and used to take my kid and dog hiking in Armstrong Woods when it was hot. The redwood grove kept it cool in the park. To get there, we had to drive through Monte Rio, along the bank of the Russian River, where Bohemian Grove is. It has to be the single gloomiest place I’ve ever seen. It’s always dank and dark, even when there’s a bright blue sky everywhere else.